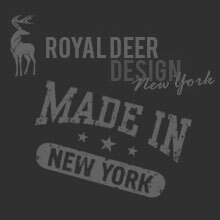 Royal Deer Design worked with Dr. Scott to create her business website. 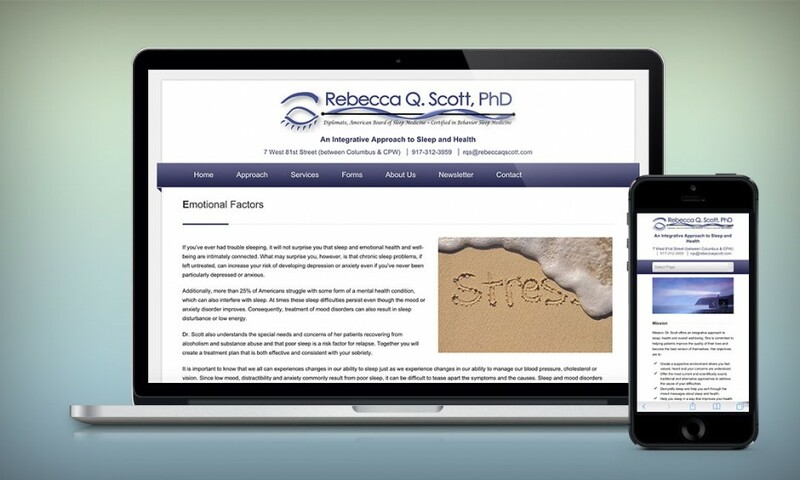 The website was designed to showcase Dr. Scott’s achievements and highlight the services she provides, giving patients information about the techniques she uses in her treatments. 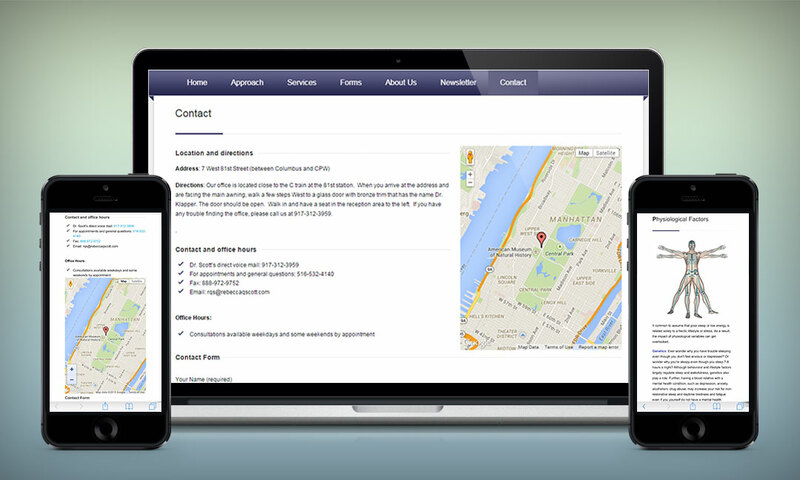 Clients also have access to forms needed before a visit and can sign up for newsletters. Dr. Scott is board-certified in sleep disorders and behavioral sleep medicine by the American Academy of Sleep Medicine. She is also board certified in nutrition and health coaching from the American Association of Drugless Practitioners. Dr. Scott is located in Manhattan, where she treats patients as well as training other practitioners in sleep medicine. 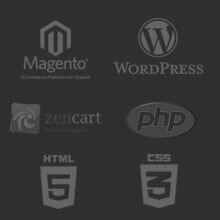 We used a custom WordPress theme on this website. 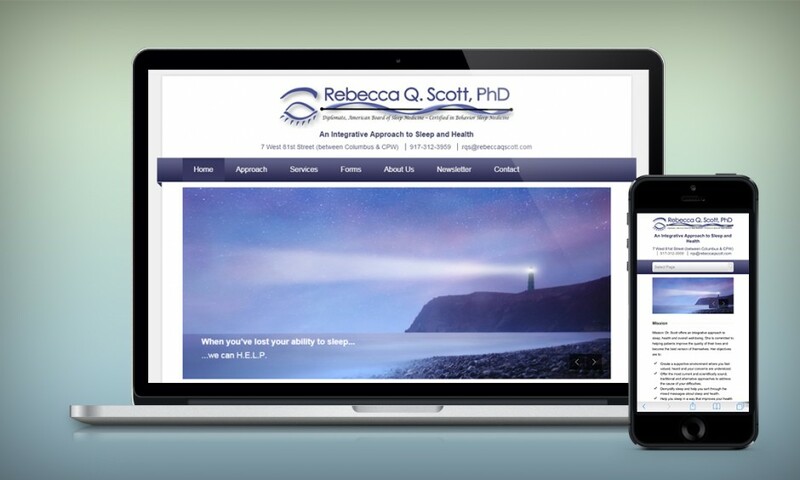 The website is fully mobile friendly.